meant to be part of RPG_Beta6 but ended up evolving into it's own full scale map. 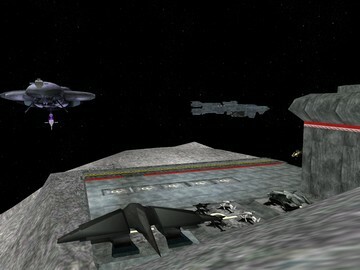 The map is set in Space high above the planet Andorra. 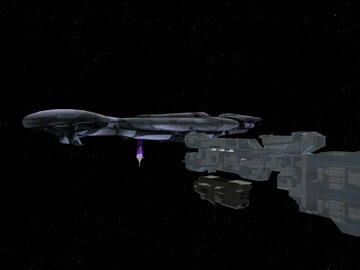 It features the return of the UNSC Frigate Citadel of Quebec. 2 satellites, a Beatle Insertion Craft and a downed prowler. Deploy Spirit dropships, Call in Airstrikes, Fire plasma torpedoes, Fire MAC Cannon and MORE! Yes, lockdown is gone. You are also able to select your biped when you start playing, one of 5 ODST or simply spartan biped and it syncs. Reminder: This map is made for RPG, not for slayer or competitive gametypes. Change Prison open time: set lock_timer "input time in TICKS here"